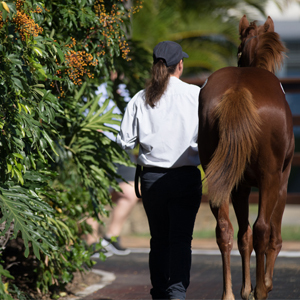 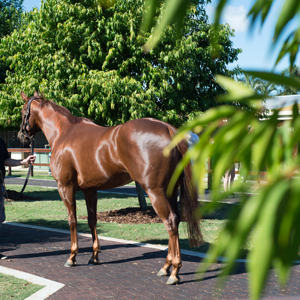 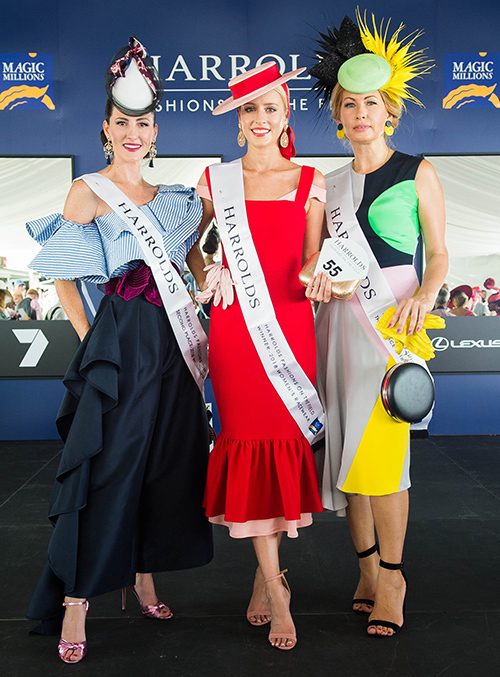 Harrolds Fashions on the Field will once again give trackside fashionista’s the chance to showcase their unique summer racing style at the 2019 The Star Gold Coast Magic Millions Raceday. 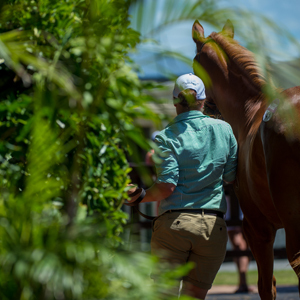 In an exciting new format, heats will be judged by photographic entry. 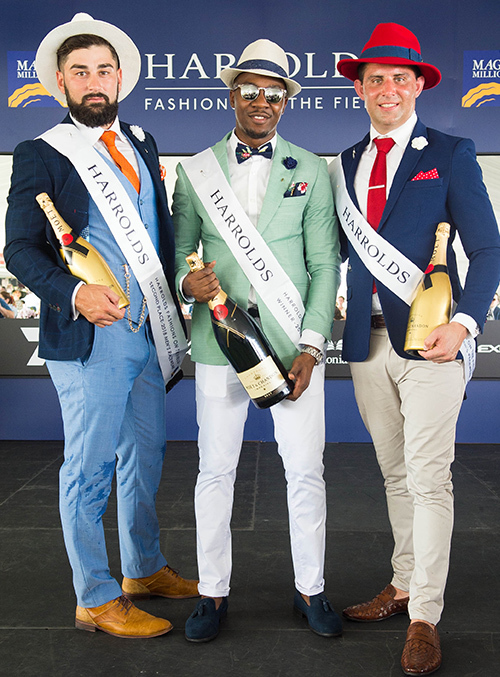 The top 10 finalists selected from the heats will walk the catwalk for their chance to win the title of ‘Best Dressed’ in Harrolds Fashions on the Field. 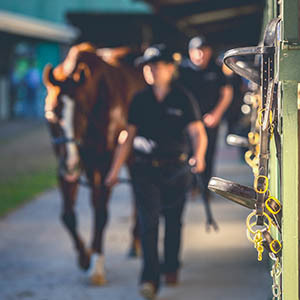 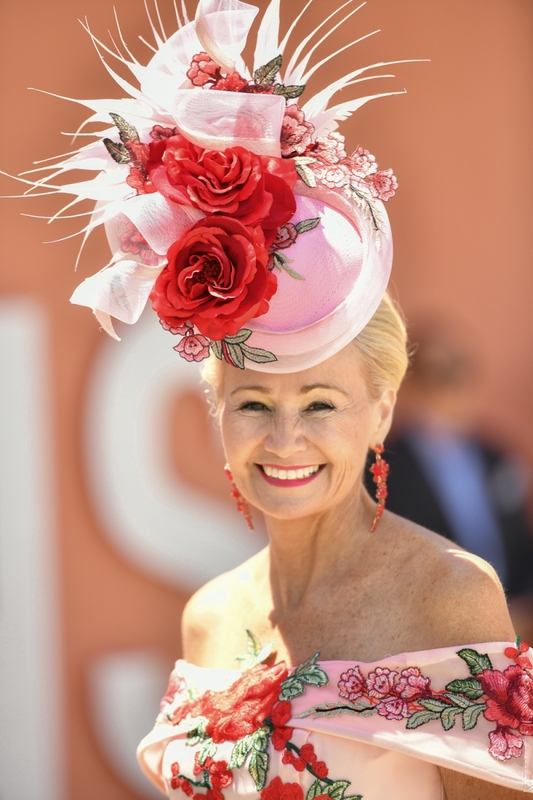 So don your most fabulous outfit and come along to the 2019 The Star Magic Millions Raceday. Where did you hear about Fashions on the Field? 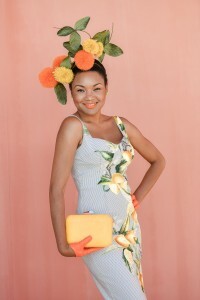 I am not seeking to promote a company or individual other than myself by entering and I will not receive compensation from another source for entering. 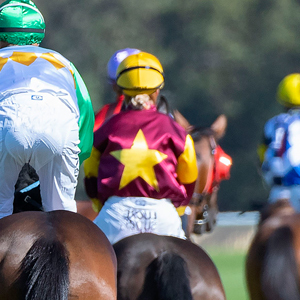 in addition, any prizes I may receive will remain my property. 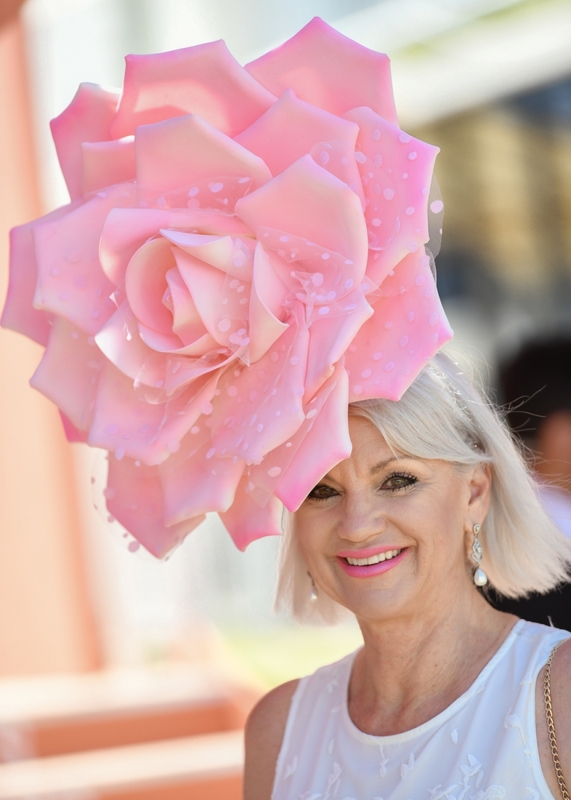 I understand that appropriate dressing standards are required to enter the competition and that Women's Racewear contestants MUST have headwear.